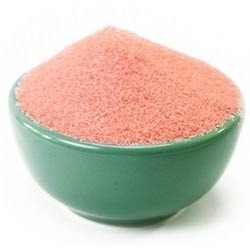 Manufacturer of a wide range of products which include apple powder juice, spray dried beet juice powder, spray dried pineapple powder, spray dried mango powder, spray dried amla powder and spray dried banana powder. 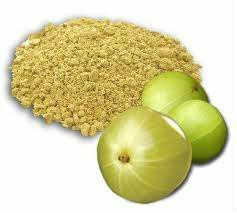 Our respected clients can avail from us a quality proven a range of Apple Powder Juice, which is formulated by taking of optimum quality apple. 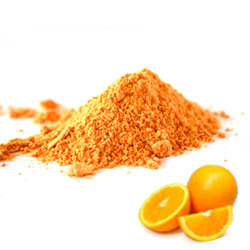 Offered products are indications cure high cholesterol, diabetes, acne, sore throat and heartburn. In addition to this, offered product is recommended by doctors for its effective performance. To meet the set medical standards, we are offering a wide range of Spray Dried Beet Juice Powder that is a tablet which is organically used to treat rheumatic complaints, especially gout, and still finds use for these purposes today despite dosing issues concerning its toxicity. Our offered products are extracted and processed under the supervision of our skilled experts using superior technology. 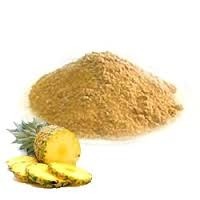 Understanding the diverse needs of our clients, we are engaged in offering a superior quality range of Spray Dried Pineapple Powder. Our offered products are processed in compliance with the set industry standards using high grade ingredients and sophisticated technology. Further, this range is a strongly-colored red-orange pigment abundant in plants and fruits such as carrots, pumpkins and sweet potatoes. Our offered assortment is available in tempera proof packaging options at industry leading price. 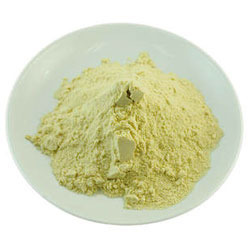 We are providing an excellent quality array of Morinda Citrifolia Extract Powder to our prestigious clients. 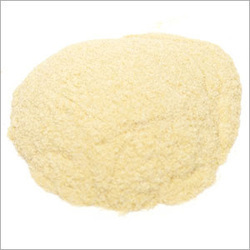 Our offered powder is admired for their right composition and effectiveness. 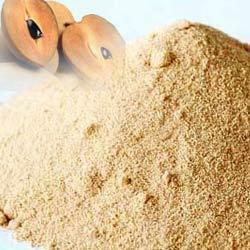 Our offered products are available in various packaging option as per the requirements of our clients. 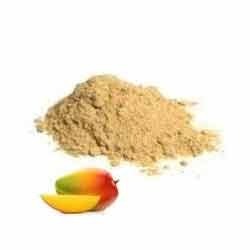 Also, these powders are excellent source of Beneficial Acids, Vitamin C, and Alkaloids.